I use GMail a lot. I also send a lot of emails, many of those originating from mailto:-links. 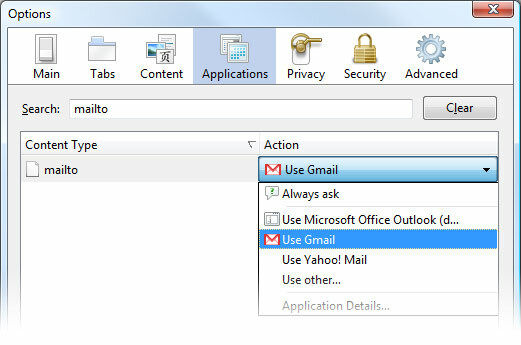 Hence, it is practical to have mailto:-links open in GMail.